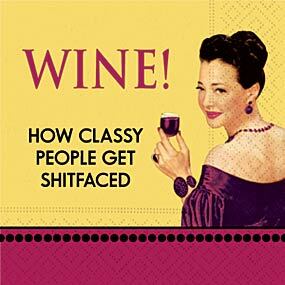 How many of your friends are CLASSY PEOPLE?? Cocktail napkin Approz folded size 5″ x 5″. 20 count 3 ply. Napkins will add zip to any occasion.